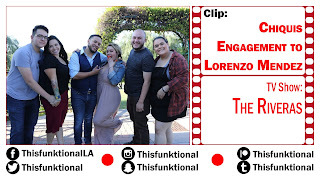 Video of Chiquis’ engagement to Lorenzo Mendez, lead singer of la Original Banda Limon. The special occasion was celebrated in Temecula, California. 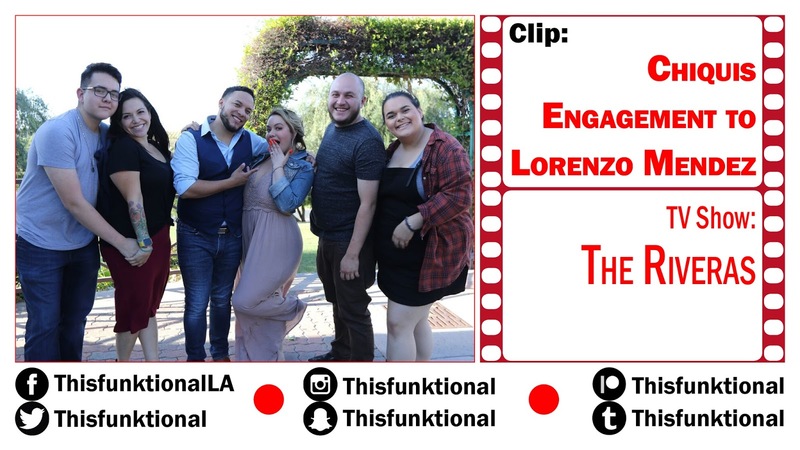 "The Riveras" hit celeb-reality airs exclusively on UNIVERSO Sundays at 10 p.m./9 p.m. C.
On UNIVERSO Sundays at 10 p.m./p.m. C.